Digital Printing. Big or small, fancy and fast. From the front gate to the vehicle you drove in, custom banners, signs and vehicle graphics play a big part in the success of your promotion. Whether your business is a local coffee shop or national franchise, professional signs and banners and vehicle graphics from Instant Imprints will make the difference. 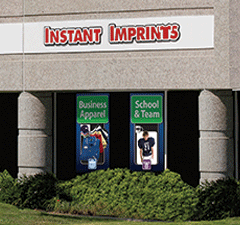 Instant Imprints is your signs and banners headquarters for all of your promotional needs. 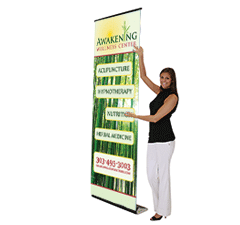 Full color banners, in a variety of widths and in any length you need. Full color graphics printed on vinyl, complete with a self-retracting stand that sets up in less than 1 minute. It even includes a carrying case! 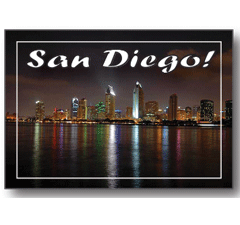 Full color graphics in a portable, high visibility format that does great in windy conditions. 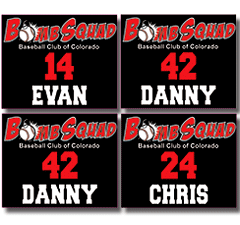 Full color graphics on a free standing sign, available in a variety of sizes and styles. 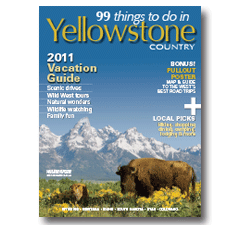 Full color graphics, in any size that you can imagine. These are great for outdoor use. Full color graphics, in any size you can imagine and well suited for indoor use. 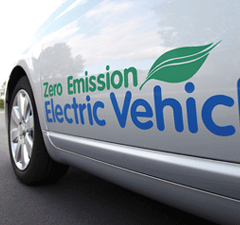 Full color graphics, in any size you need, and... in a color to compliment your vehicle. As simple as lettering or as stunning as a full wrap. 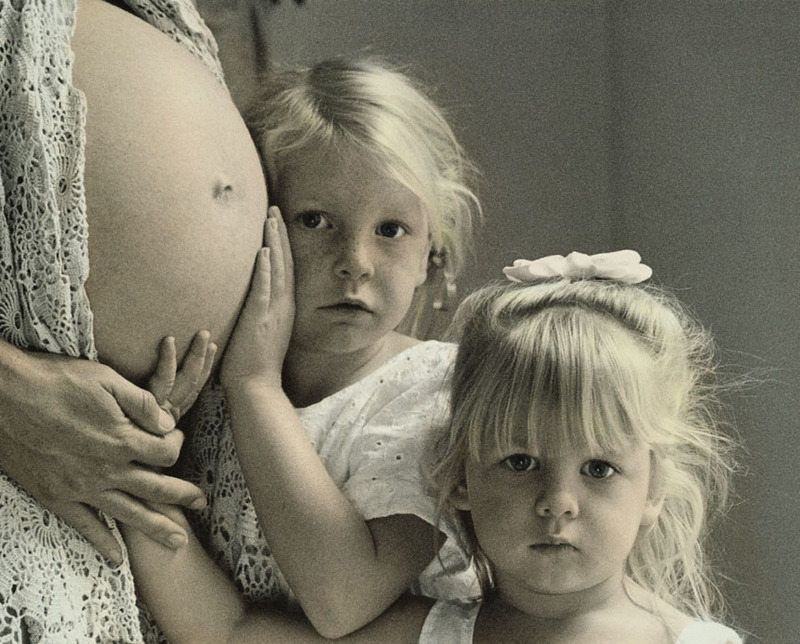 Full color graphics that are suitable for framing or mounting directly to your wall. A great way to display that perfect picture memory. 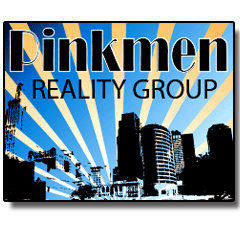 Full color graphics printed on vinyl, perforated vinyl or clings. Sometimes you just a need a little something to add to an existing sign, to brand an item you already have or to cover last years information. We can make full color stickers that do just that. Whether you’re looking to decorate the sidewalk or the skies, Instant Imprints®’s Banner Printing Service provides a world-class way to promote your brand to the public, and it’s all done right here in West Vancouver. When you use a variety of signs and banners to promote your business, you’re capturing the repeat exposures that your brand needs to stay in the hearts and minds of the public. Banners are portable, durable and reusable, indoors and out, so you can take them to wherever they can be used most effectively. 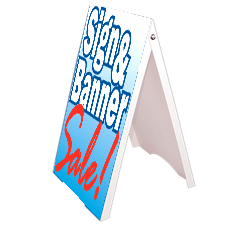 Promote your next event or your upcoming product with a fresh custom sign and get the word out about your business. 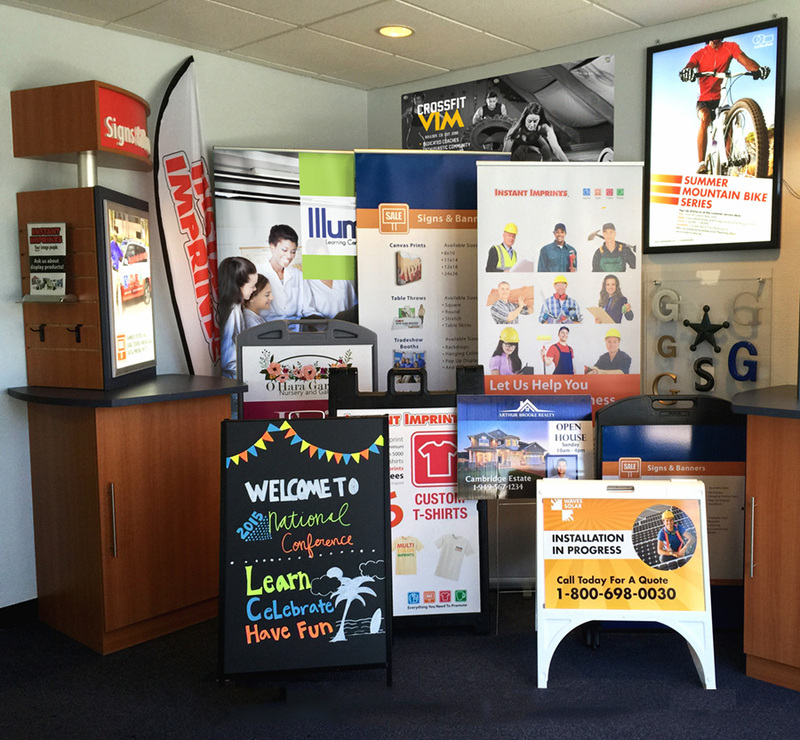 From trade show displays to sidewalk signs, Instant Imprints delivers the best promotional products in BC, all under one roof here in West Vancouver. From a small menu sign in your restaurant to a huge banner the size of the North Shore, your brand visibility can blow up by utilizing the sign printing services of Instant Imprint. You can use a sidewalk signs to point passersby to your storefront, or a motorway billboard to drive traffic your way. Wherever your prospects may be, there’s a way to reach them with a custom banner or sign. Whether you want to promote an upcoming event, a particular product or your business as a whole, your West Vancouver Instant Imprints can hep bring your brand message to the masses. The right trade show display can make all the difference when it comes to making an impact at your next conference or event. You can foster important connections in your industry while showing off your professionalism and attention to detail by using a high-quality trade show display to ‘wow’ passersby. There’s no more inviting way to connect with colleagues and prospects than with a picture-perfect trade show display! 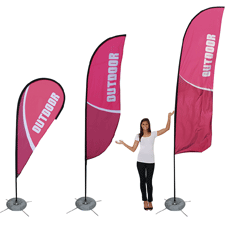 If you’re on the fence about which sign or banner to choose for your project, our West Vancouver Image Experts can help you to create the perfect promotional tool, from start to finish all under one roof. Deciding what fonts, colors and design options to utilize can be made easy with the help of a professional Image Expert. When you work locally at your West Vancouver shop, you’ll be supporting local workers while getting a world-class service. 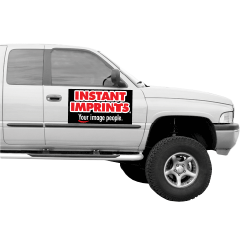 Instant Imprints serves a variety of industries, from healthcare to construction, so you can promote a better brand image no matter what business you’re in. Our print shop can provide you with the tools to take your business to the masses. 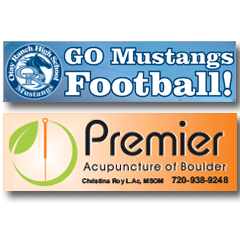 Drive your brand visibility with custom signs and banners that are sure to turn heads! Stop by our showroom on West Broadway Street, give us a call at (604) 558-0767 or request a quote online to get started today.